Dark social is almost impossible to track, but it actually makes up the bulk of social sharing that's going on. Find out what it is, how it works, and how to get more dark social shares here. If you guessed C, you’re right. Dark social is the term used for all the social media sharing we can’t track. If you’ve ever found an article you liked, then copied and pasted the link to that article into an email and sent it to a friend, you’ve engaged in dark social. So why do we call it “dark social”? Because it’s almost impossible to track. There are a few tricks to identify some dark social traffic, but basically, whenever someone copies a full link to a piece of content, they’ll also copy all the “referrer” information in that link. Everything in that link after the question mark is referrer data. Referrer data is used by tracking software like Google Analytics to count how many visits a piece of content generates, and to track what that traffic does once it gets to your website. When someone copies a browser address, or somehow circumvents the way the link tracking was supposed to work, your tracking system basically breaks. It’s not designed for humans to go do something weird and untechnical like manually copying and pasting links. So is this really such a big deal? Who cares if some odd person every once in a while copies and pastes a link, right? It doesn’t amount to much. Don’t most people use the share buttons, like they’re supposed to? No… they don’t. Actually, dark social is the bulk of social sharing. 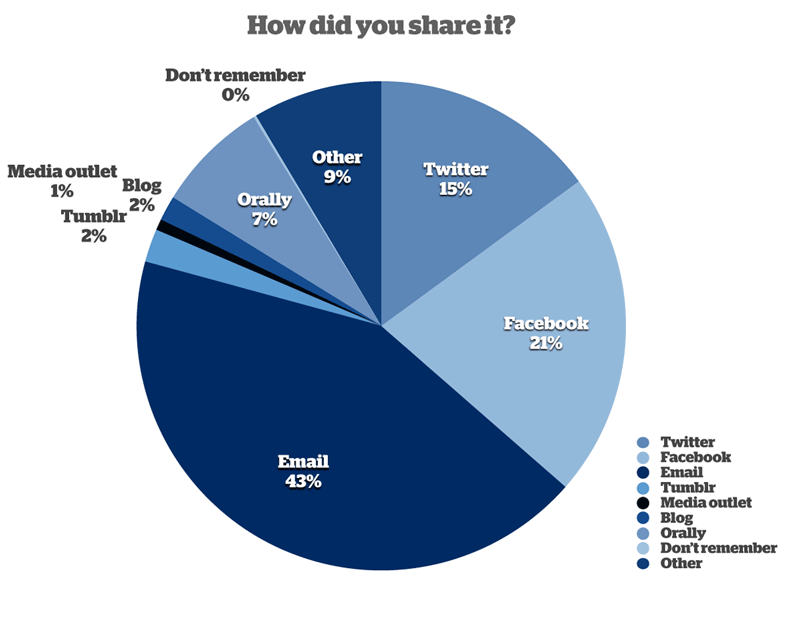 Depending on which study you cite, anywhere from 65% to 84% of what gets shared online gets shared via dark social. This is a bit humbling. Here we are counting every share in our reports, putting all this work into various social media platforms… and the bulk of the actual sharing is happening without us ever knowing about it. Most of the sharing that’s happening is circumventing our tracking systems. 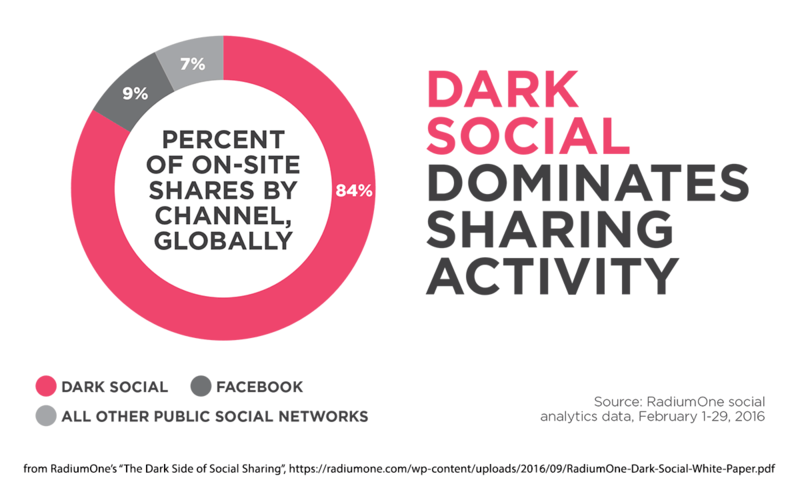 We may not be able to ever perfectly track all of the dark social sharing that goes on, but it is possible to figure out where some of it is coming from, and there are two very easy tricks to get more dark social shares from your content. But before we get too deep into the weeds on all that, let’s talk more about what dark social actually is. First, let’s use more precise language that just “dark social”. There are dark social shares, and dark social traffic. The shares generate the traffic, but not necessarily. If you do much posting on social media, you know that just because you’ve shared a piece of content doesn’t mean it’s going to get any clicks. This is especially true if you’ve got a tiny audience. So we may not have any idea how many dark social shares our content is getting. But it is possible to get a handle on how much dark social traffic your site is getting. To make this just a little more complicated, the percentage of dark social website traffic compared to regular website traffic varies from site to site. It’s not like every site on the internet is getting exactly 27.8% of their traffic from dark social. For example, here’s how much dark social traffic The Atlantic was getting back when Alexis C. Madrigal first defined the term dark social back in October of 2012. 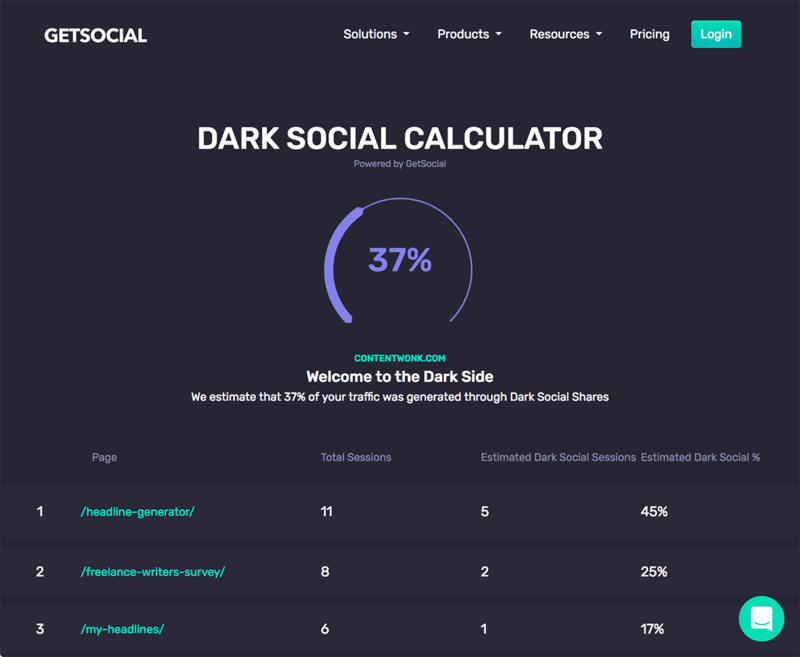 If you’re wondering how much dark social traffic your site gets, check out GetSocial.io’s dark social calculator. I tested the calculator with two different sites I own (you need to have access to a site’s Google Analytics account to use the tool). According to the tool, those sites get 10% and 37% of their total traffic from dark social. 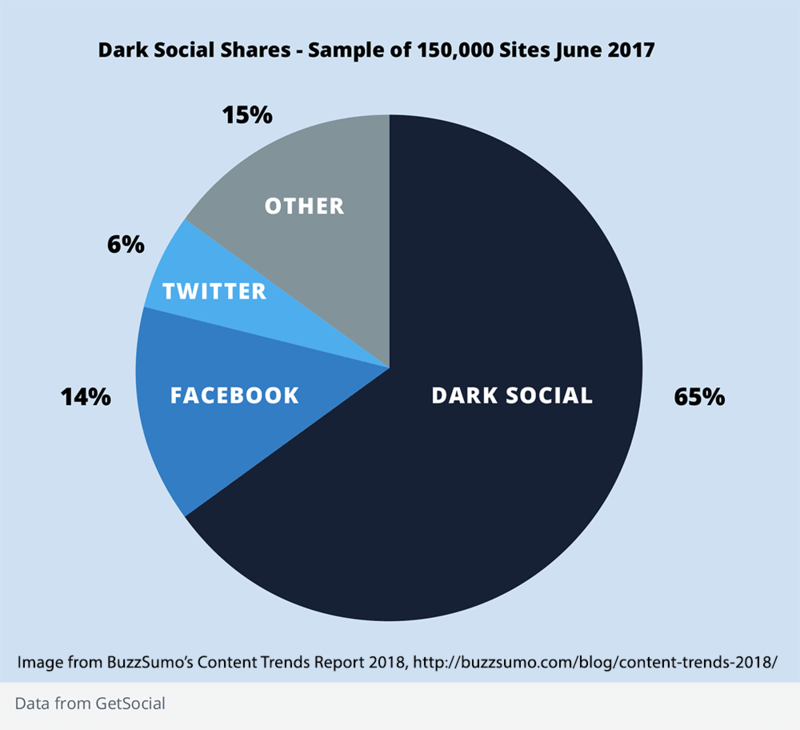 So if you’re getting a given amount of dark social traffic, how many dark social shares is your content getting? It’s hard to say. And it varies from site to site, and even across different pieces of content. But just to give you some idea of what the ratio of clicks to shares might be, I checked the click to share ratio in one of my content promotion accounts. For every click my articles get, the articles usually have to be shared four times. Your mileage may vary. 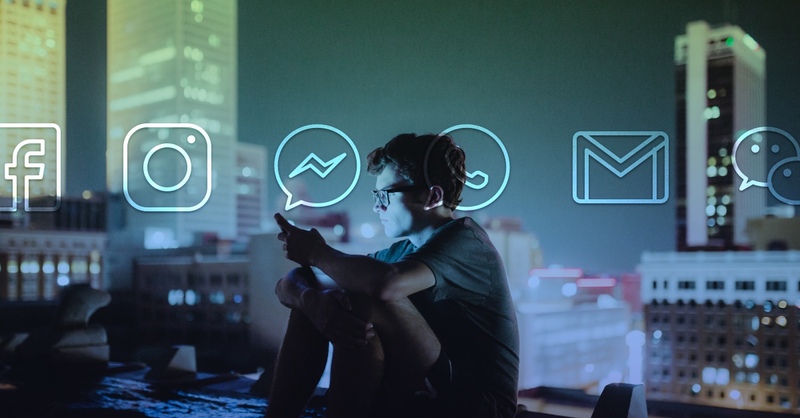 We’ve talked about getting clicks from content shared via emails and via text, but are those the only channels dark social can come from? Of all those traffic streams, email and messenger apps are probably generating the most shares and traffic. This is because there are two good studies that show content gets shared via email way more than more of us ever imagined, and because messenger apps are now more widely used than social media. Let’s focus on email for a moment. 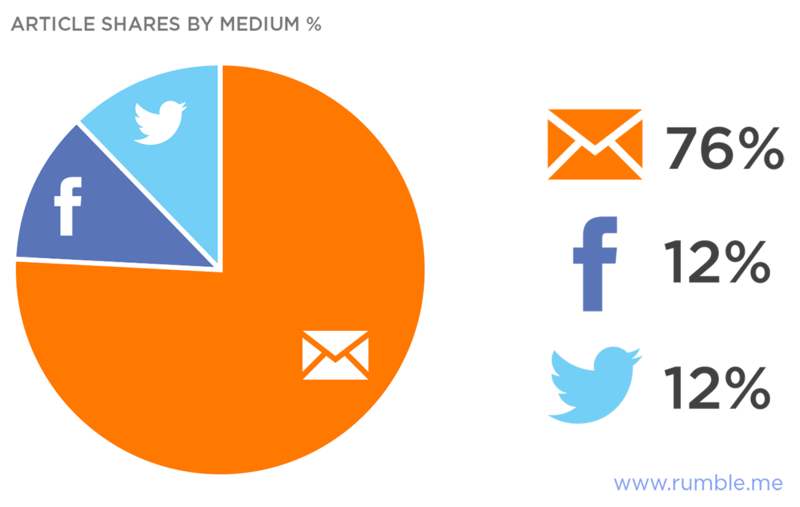 According to a study from Rumble.me, most mobile content shares happen via email. 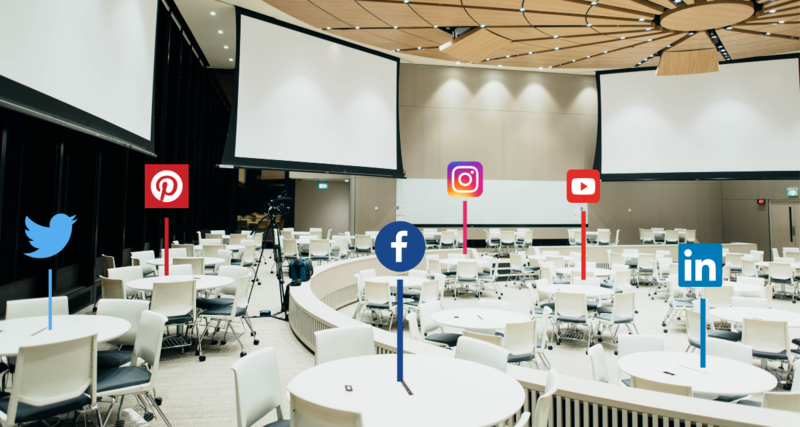 In fact, there is three times as much content sharing happening over email as there is over Facebook and Twitter combined. Do note that both of these studies were published in 2015 – before messenger apps were widely used. So their share distribution via channels might look a bit different now. But still … there’s a ton of sharing going on via email. And this is an opportunity. You’ve got a bar of social sharing buttons on every piece of content on your site, right? Hopefully, you’ve even got those sharing buttons on pages you wouldn’t normally think of as content. It’s important to make everything as easy to share as possible. But please, don’t skip the email share button. You’ll miss all those email shares. If you’re using a WordPress social sharing plugin that doesn’t have a share-via-email option… change that. Fast. You could be getting far more shares than you’re getting now. Even if you already use a social sharing plugin that lets people share via email, take a close look at what that user experience is like. Test it for yourself, both on a desktop and a mobile phone. If there’s any part of the email sharing experience that’s clunky, fix it. But don’t feel too bad. It’s surprising how clunky some publishers’ email sharing is. 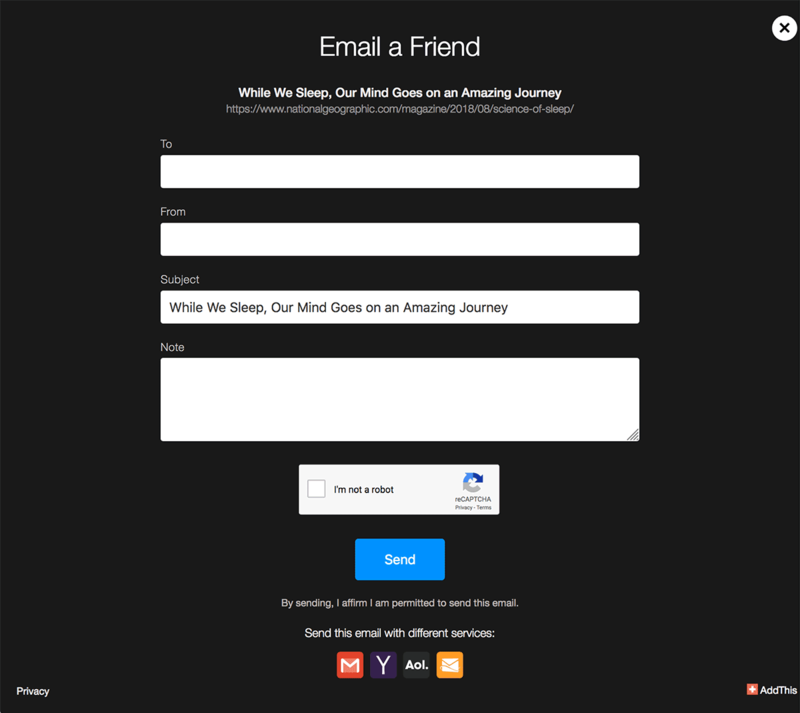 But this is the email generated by that form. It could… um… look better. In terms of making this email more appealing – and more clickable - I would recommend keeping it as a text-based email. 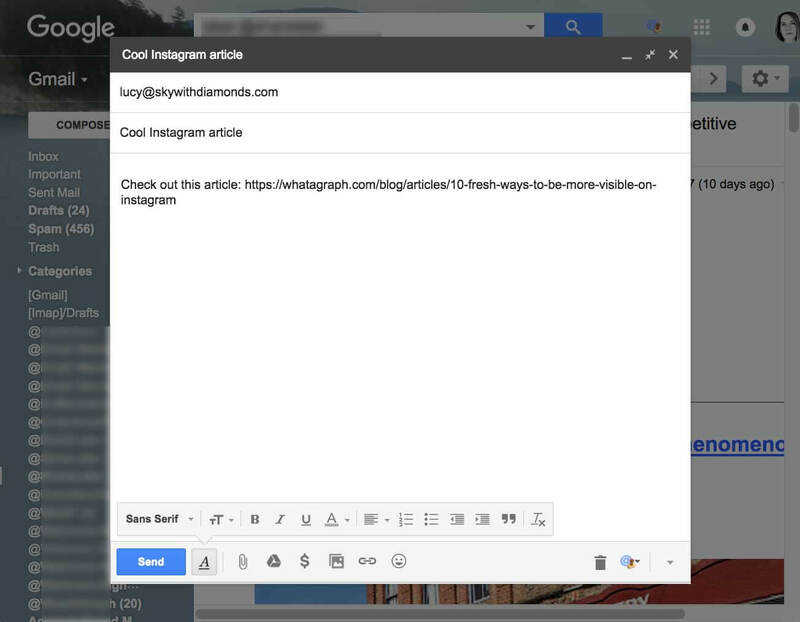 Don’t add the header image, as it will increase the email’s file size by a lot. But this email could be far easier to read and more enticing to click if National Geographic had added even a couple of line breaks to the text. Note how they offer a link to the BuzzFeed app. That’s smart. That link is probably getting them a slew more app downloads. Also notice how there’s very specific referrer code after the content link in the email. Buzzfeed is almost certainly tracking these shares and clicks. Now, you might have to hire a developer to do something like that, but if people are clicking something on your site, there’s a way to track that. And if there’s a way to track those clicks from the email shares, then there’s probably a way to split-test different email sharing setups. Of course, many people will still copy and paste links into their own emails. But if you could track and test even a portion of email shares, you’d have a window on a big portion of your content’s overall shares. It gets shared a lot, but it probably should be getting shared even more. 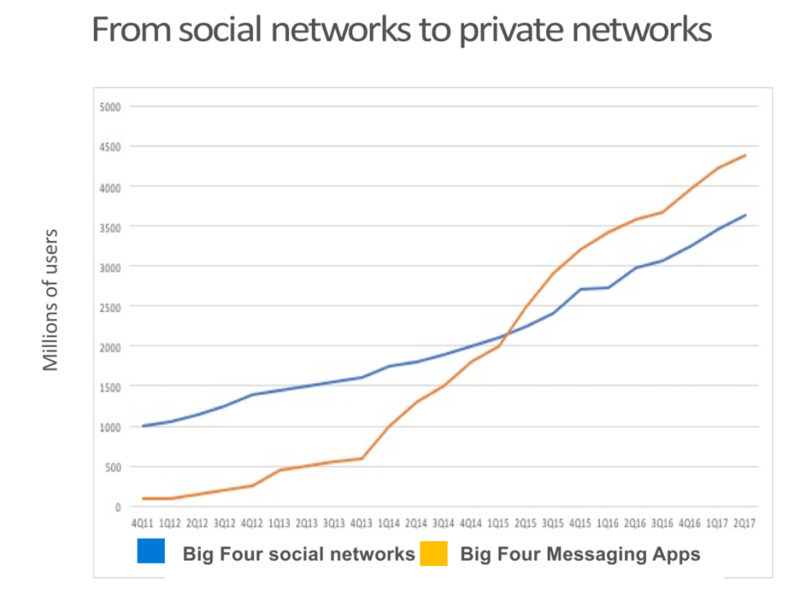 Because for all the talk and work we put into social media platforms, messaging apps have more users. And those users are very active. Sharing tools like AddThis do have messaging app sharing widgets you can add to your sharing button bar. 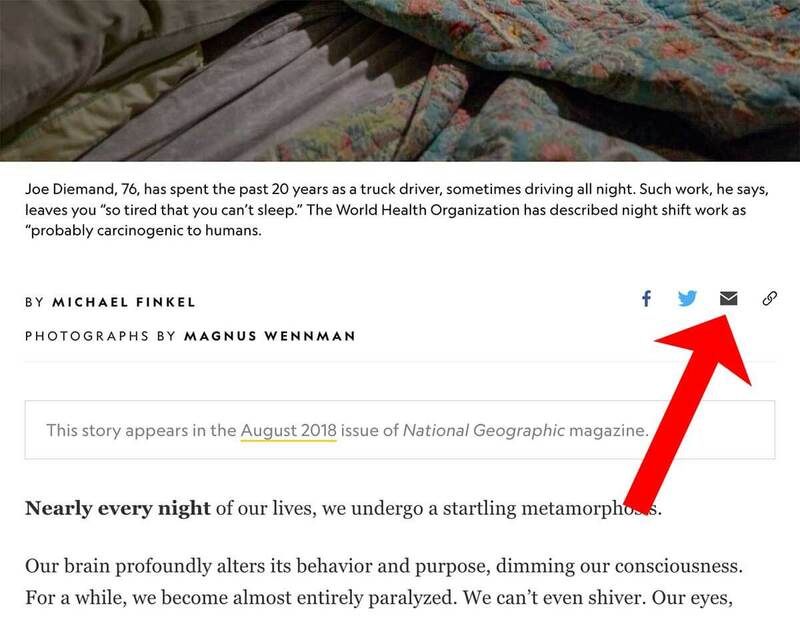 And yet, very, very few publishers or companies I’ve seen include these widgets in their sharing bars. 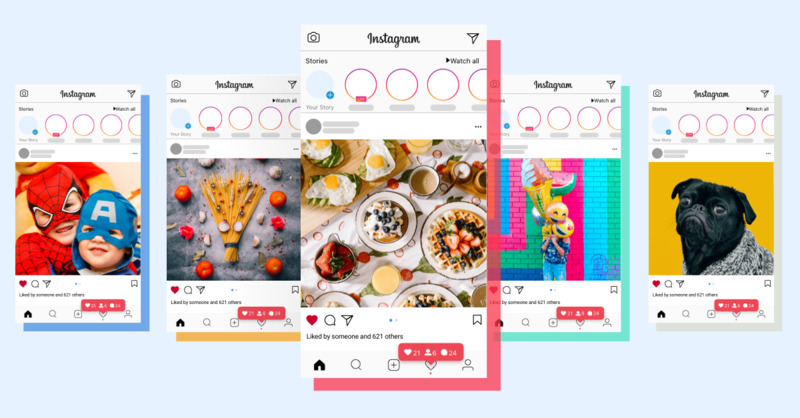 The big social media platforms are included, but sharing widgets for the big four messenger apps (WhatsApp, Facebook Messenger, WeChat, and Viber) are hard to find. This seems like a massive missed opportunity. Given how many people are using these messenger apps (even more than are using social media), and how much dark social sharing we know is going on, it might be a good idea to add some sharing buttons for the big four messenger apps. The easier we can make it to share our content, the more often it’s going to get shared. So those are two key ways to get more dark social shares and traffic. 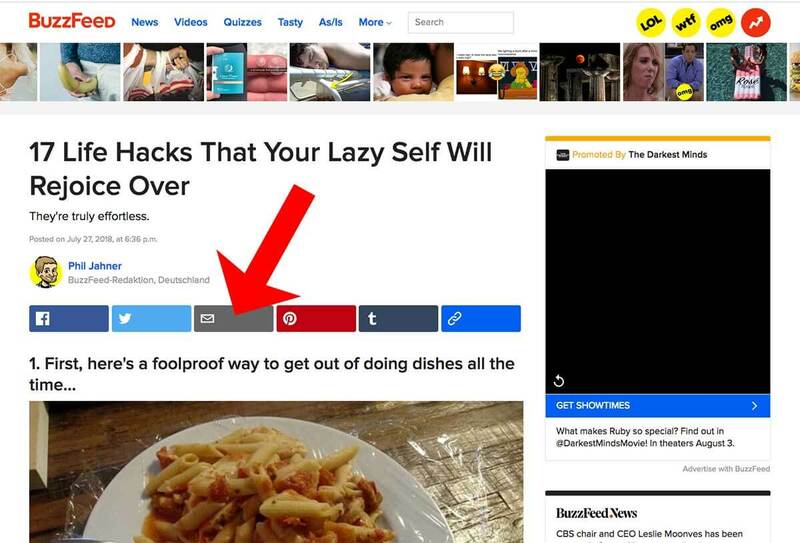 They aren’t even that hard to do: Basically, it’s time to re-assess your sharing buttons bar. 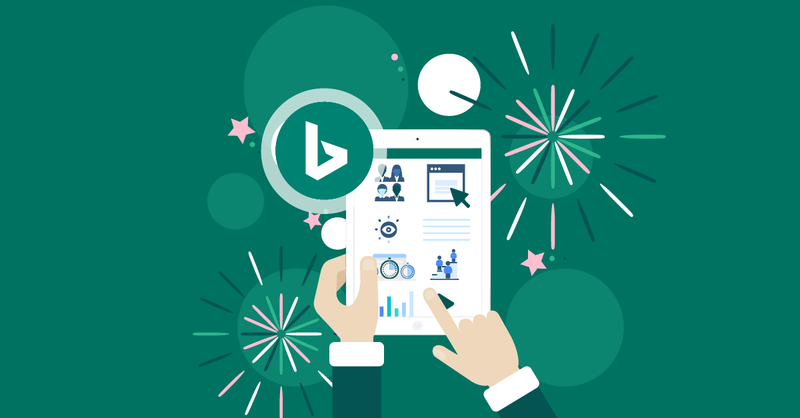 Make sure it’s optimized for how people are sharing content in 2018. A UTM parameter is the text that gets tacked on to the end of a web address. It’s used to track clicks across the web. 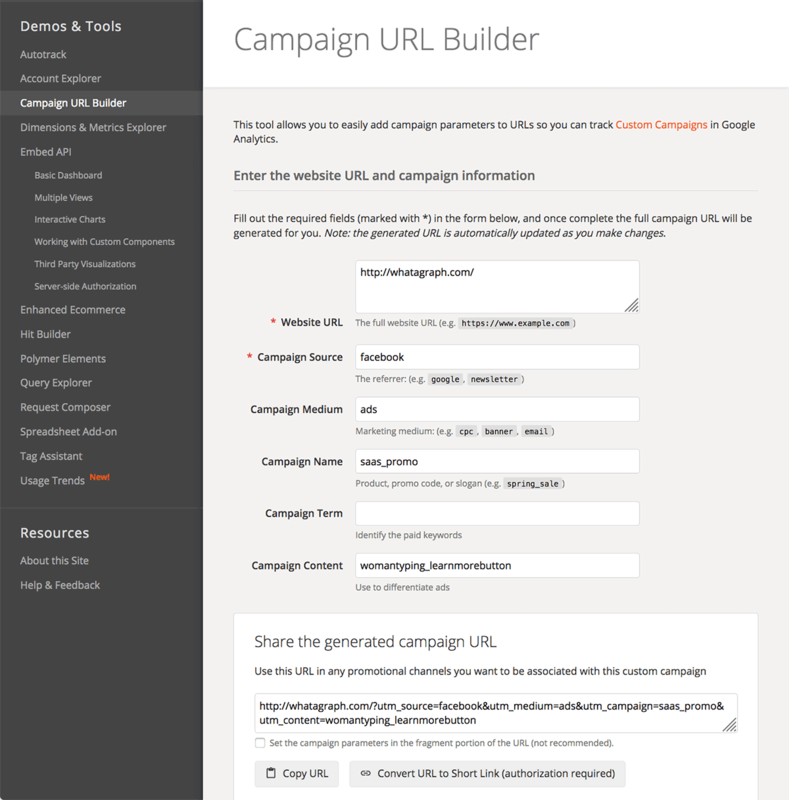 You can use a tool like Google’s Campaign URL Builder or Bit.ly to create tracking codes for all your links. The beauty of the Google Campaign URL Builder is that it will feed perfectly into your Google Analytics reports, so you can get a nice clear view of how much traffic a particular campaign generated, and what that traffic did once it got to your site. It’s smart to use UTM parameters for links in PDFs, SlideShares, PowerPoints, or any document that sits on a third-party site. It’s also smart to use UTM parameters for advertising links, and email newsletter and promotional email links. 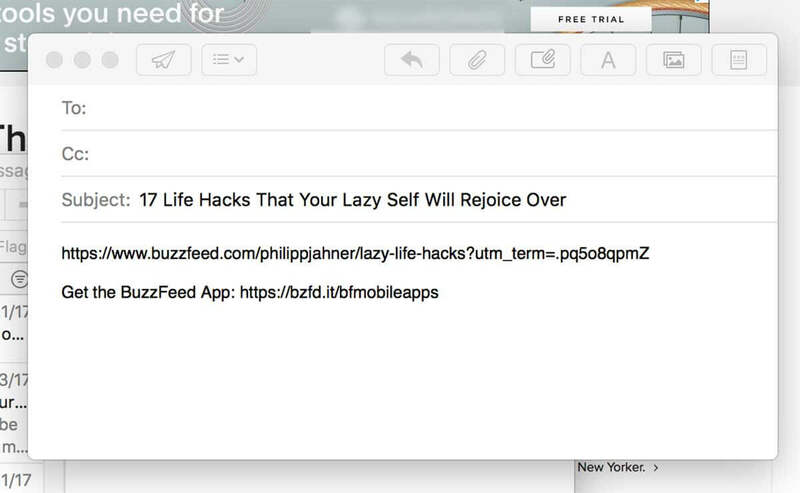 Basically, any click that isn’t from your site needs a trackable link. Otherwise, all that traffic goes into the big bucket in your Google Analytics account known as “Direct Traffic”. The drawback with UTM parameters is that if someone decides to share a piece of content, they may copy the entire URL – including the UTM parameters. So when they paste that content link into an email (or a text message, or via whatever private network they’re using), the UTM parameters will go along with the link. That means that Google Analytics will interpret the click as coming from the UTM parameter that the sharer viewed it through. Voilà: Dark social strikes again, just in a different guise. So while UTM parameters and other tracking codes can be really helpful, and can minimize how much traffic you’re getting from unknown sources, they are not a perfect solution to dark social. Any time an entire link gets copied and shared, your tracking link will give your analytics program bogus information. 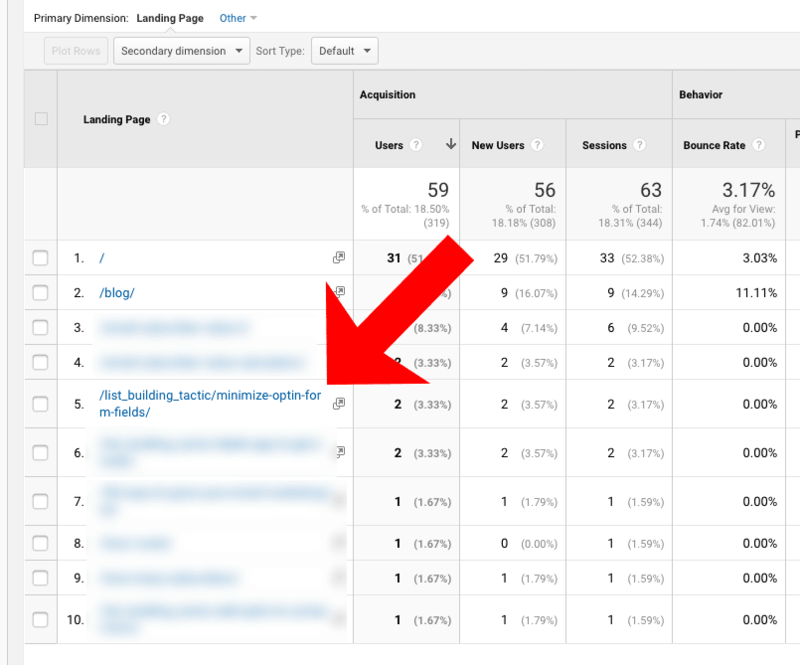 In analytics, “direct traffic” means just what it sounds like: People who came to your site directly. They typed in the URL of the page they landed on. Trouble is, we know that much – even most - of this “direct traffic” is actually dark social traffic. Google Analytics marks all the traffic it can’t identify the source of as direct traffic. This actually gives us a really good clue for identifying what is not direct traffic. Because if you’ve got some really long URLs for pages on your site, it’s almost certain people aren’t manually typing them in. So we can tell which traffic was almost certainly not “direct” as we scroll through the list of pages in the direct traffic view of Google Analytics. It’s unlikely anyone typed in that full URL. It’s possible, sure, but unlikely. This hardly solves the problem of all dark social traffic, but it can help you understand a bit more about which pages of your site are getting shares and traffic that you didn’t identify correctly before. If your site is on HTTP (a “non-secure site”), and one of your referral sites had been on HTTP but then switches to HTTPS (becoming a “secure site”), you’ll lose all the referrer data from that traffic source. It will go into the black box of Google Analytics’ direct traffic. Want that referrer data back? No problem: Switch to HTTPS. If your site hasn’t moved to HTTPS by now, there are plenty of reasons to do so. Google has stated it prefers for sites to be secure, and your visitors can occasionally trigger weird security warnings if your site is unsecure. HTTPS is basically just where the internet is going, and so it’s good housekeeping to keep up and move to HTTPS. Content shares are declining. According to research from BuzzSumo, the medium number of shares for content has fallen from eight shares in 2015 to four shares in 2017. At that rate, by 2019, the average piece of content will get one share. We can’t just throw up our hands and let that happen. 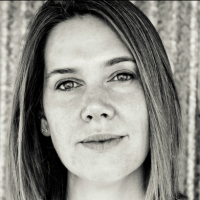 For content marketing to work, we have to maximize how many people see our content. That includes getting more shares. Leveraging dark social can help with this a lot. 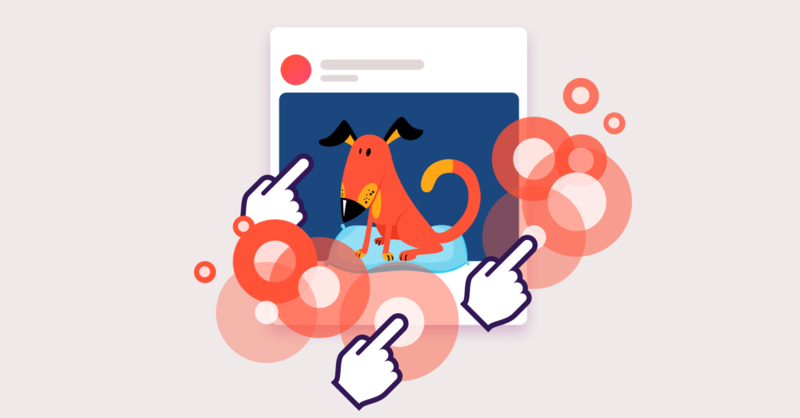 If we can embrace how people actually share content (even if it is outside of our tracking systems), and we work to track as much of dark social traffic as we can, we’ll find opportunities for getting more shares. We just have to look at the data… even if there are gaps in it. 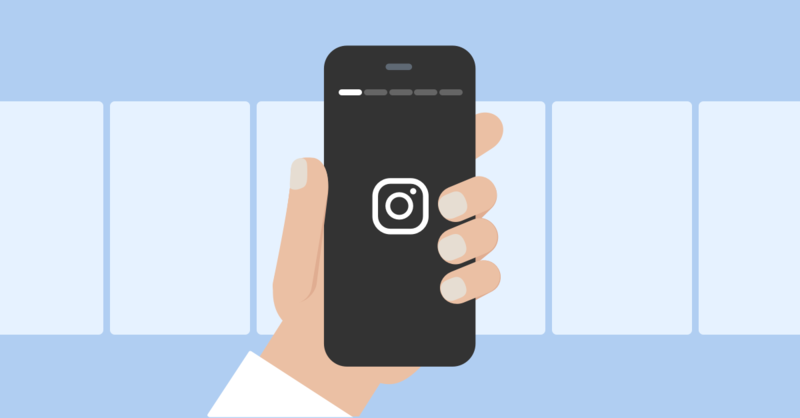 Running out of ideas for what to post on social media? We’ve got your problem solved. Our 2019 Social Media Holiday Calendar has a holiday for every day. You can download it as a Google Calendar, too.